Balanced Life Concepts | Who’s That Old Man? 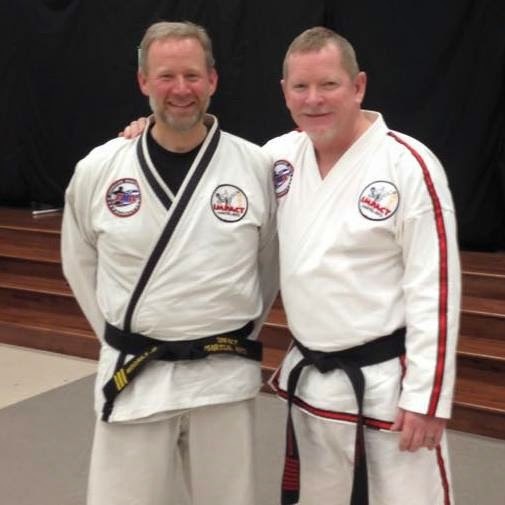 I had a moment this past weekend while I was working out at a Black Belt training in Fayetteville with Grand Master Scott McNeely. It was a fantastic experience with incredible instruction. But as I looked around on Saturday morning, I realized something. I was the oldest guy on the floor training. Now, there were others walking the floor that were older, but they were all instructors. I was the oldest student out there. There is something exciting and a little crazy about being the oldest student. At 42 years of age, I know that there are older men and women training in traditional taekwondo, but on that particular Saturday, none of them showed up. So what did I do? I got out there and tried my best. Could I do everything like the 18-year-olds? No… Not even close. I had waited until 34 to start my training. And, when I began, I weighed in at 260lbs. At 5’11”, that is not a good weight. So, what could I do compared to the “kids” on the floor? I could only do what any of us are capable of. I tried to give 100%. By the end of the morning, my uniform needed to be wrung out because of the sweat. Was I the best on the floor? No, but I gave it all that I could. 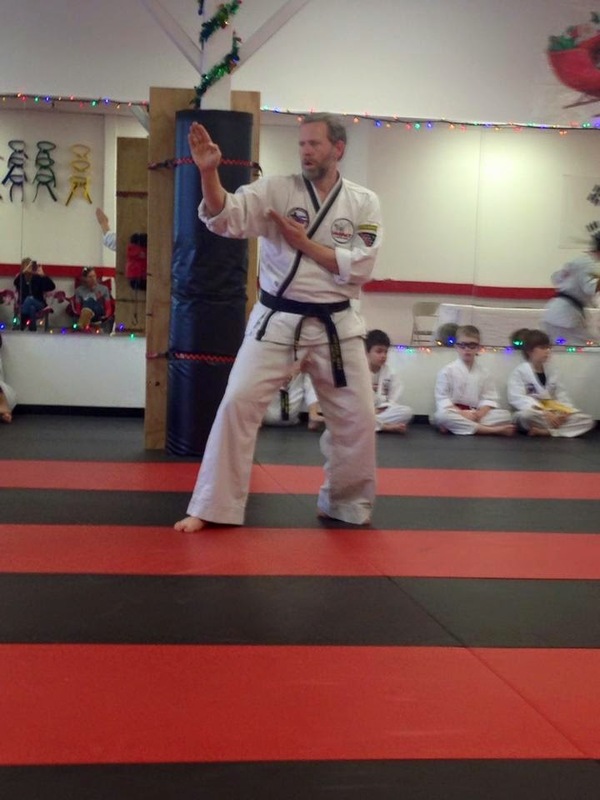 December 2014 Testing at Impact Martial Arts of Springdale, AR.